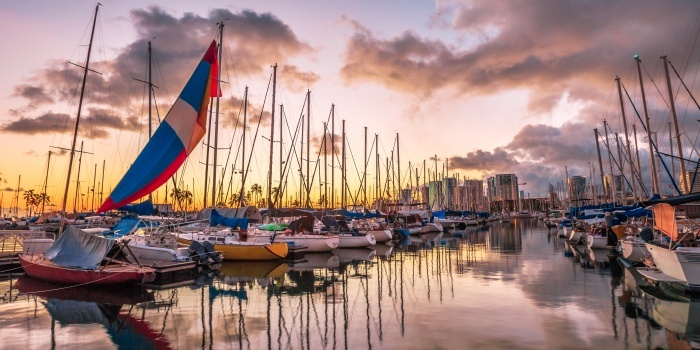 Welcome to Honolulu - the capital of Hawaii. 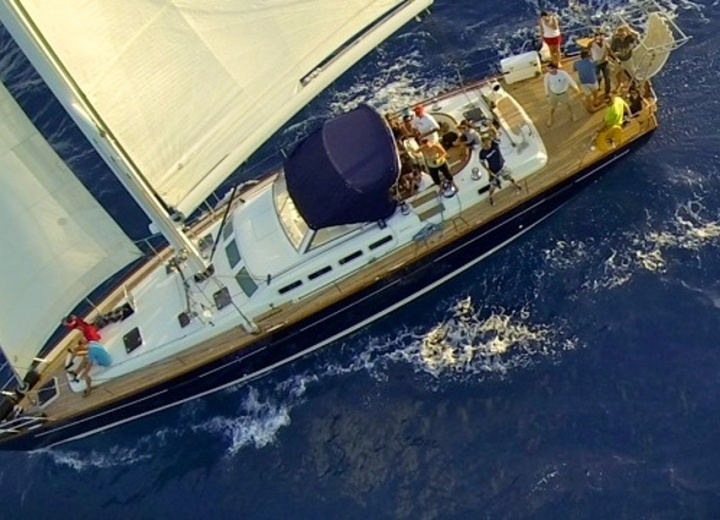 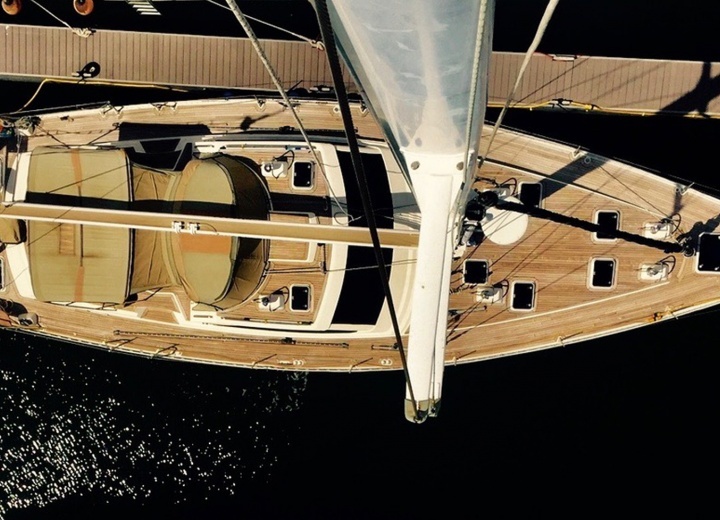 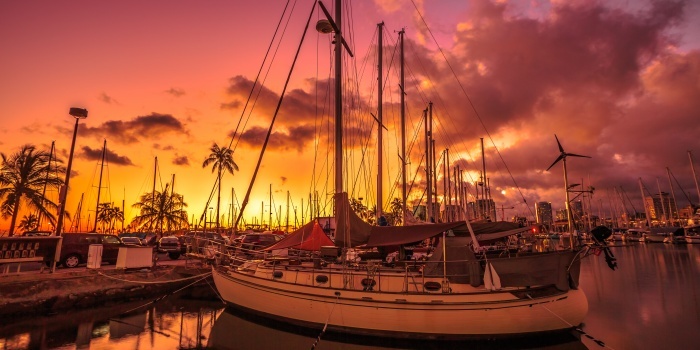 Rent a yacht in Honolulu, and spend a day alongside the shore of a real tropical paradise. 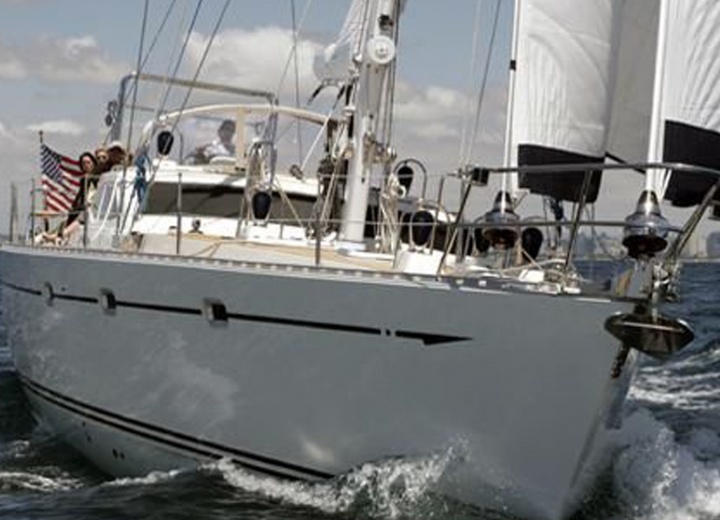 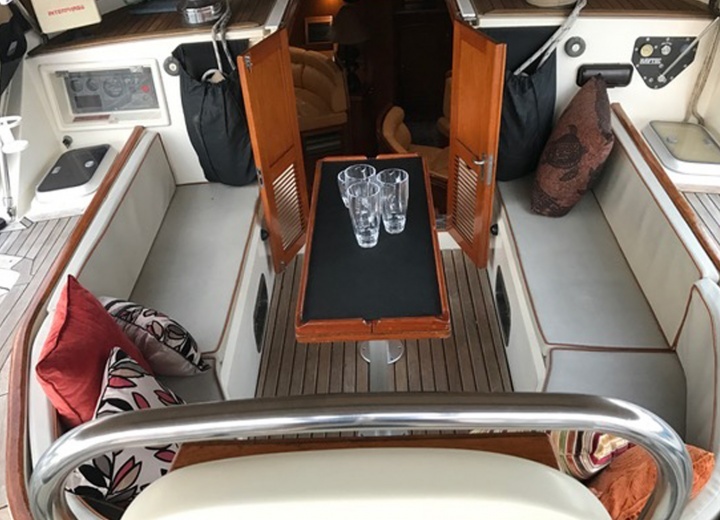 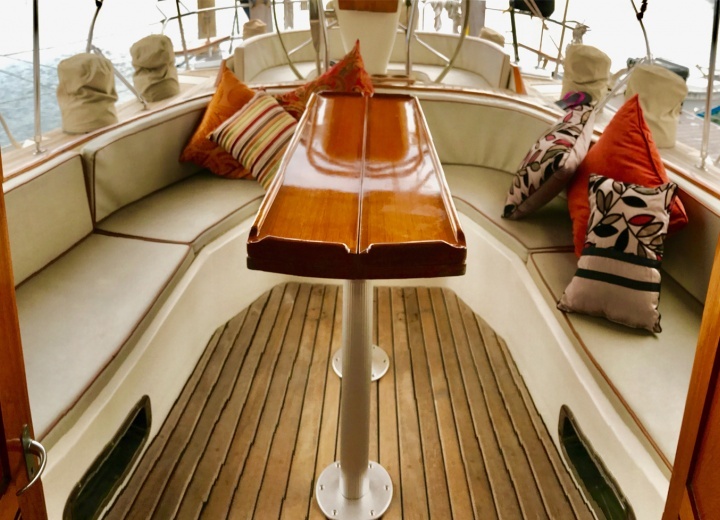 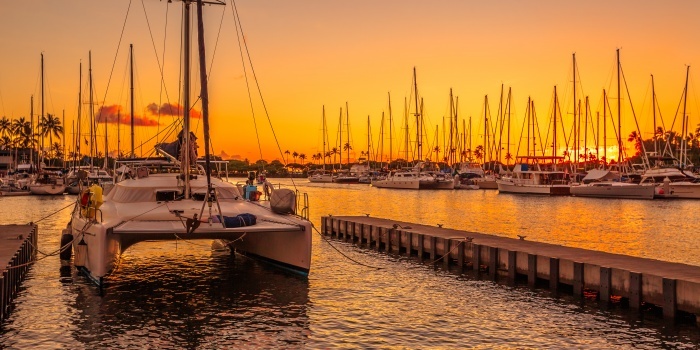 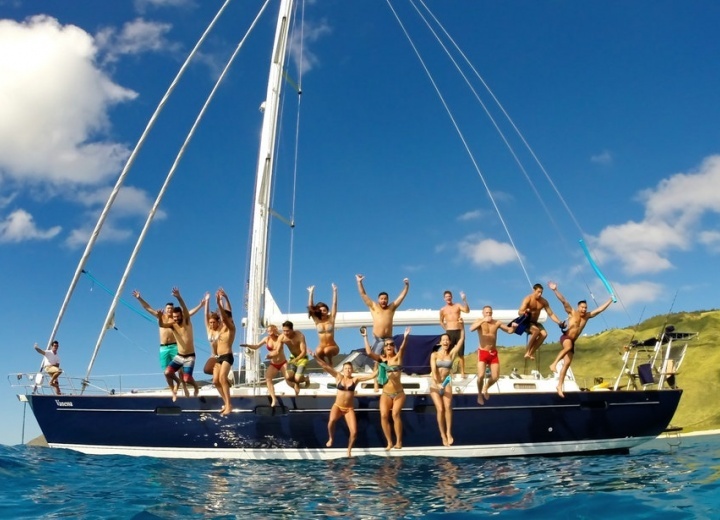 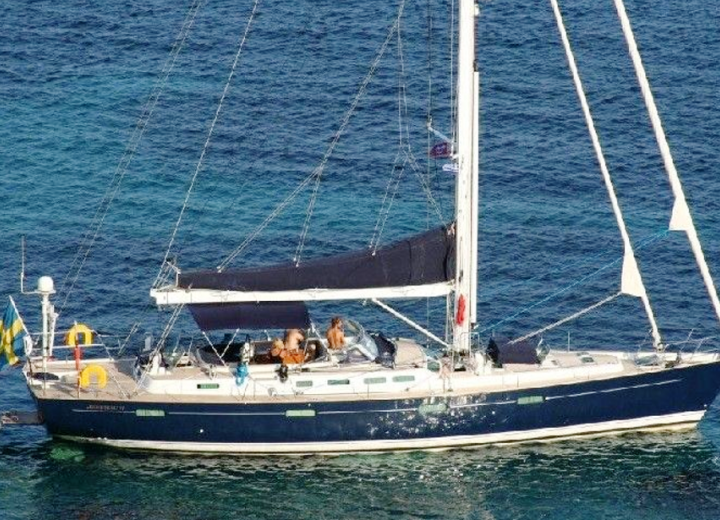 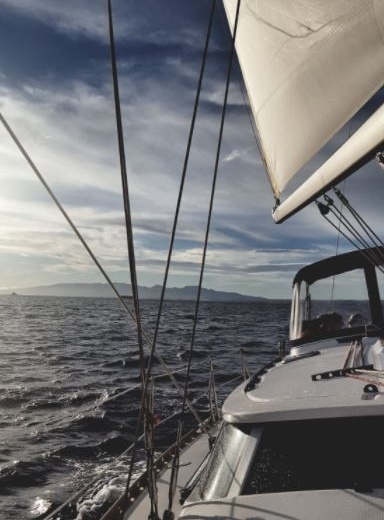 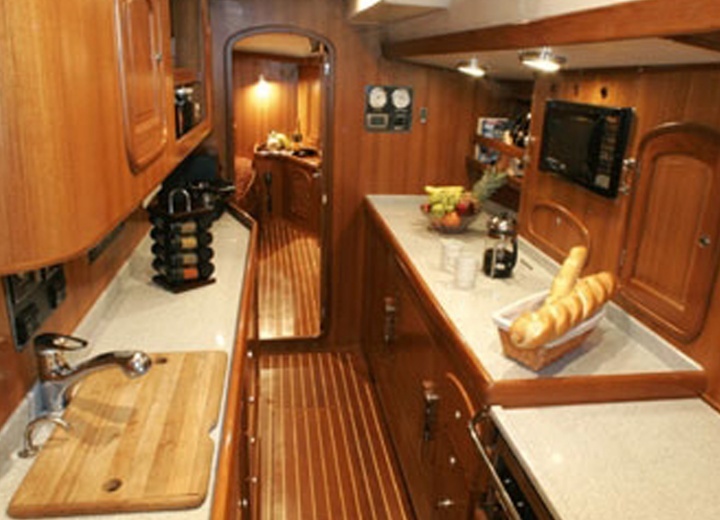 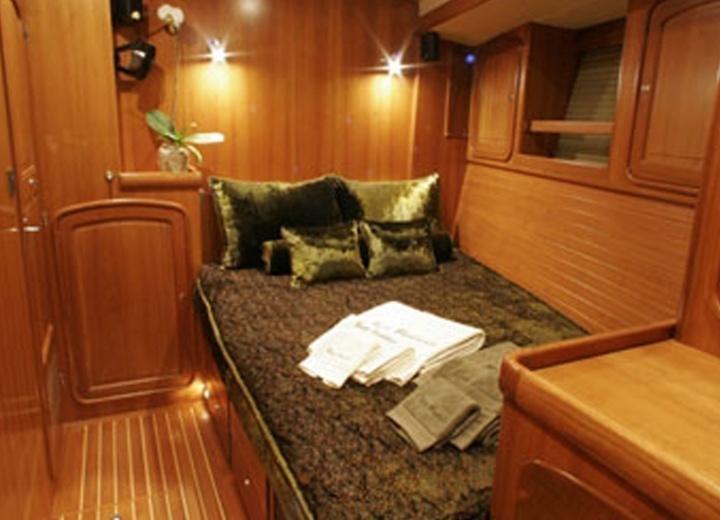 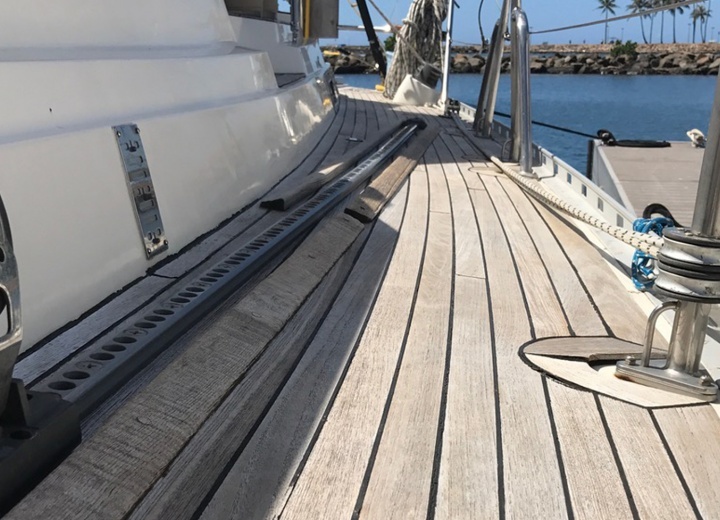 A yacht charter in Honolulu is the most convenient way to see the local downtown, and avoid a numerous amount or tourists, that usually crowd the city during the day. 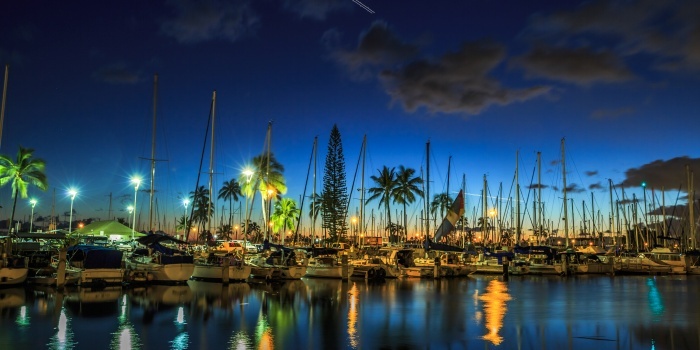 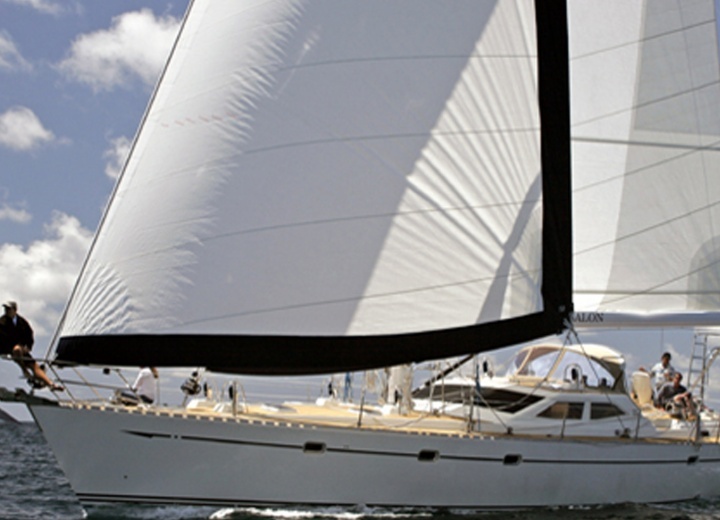 Hire a yacht in Honolulu, and sail into Pearl Harbour, where the famous battle took place almost 77 ears ago. 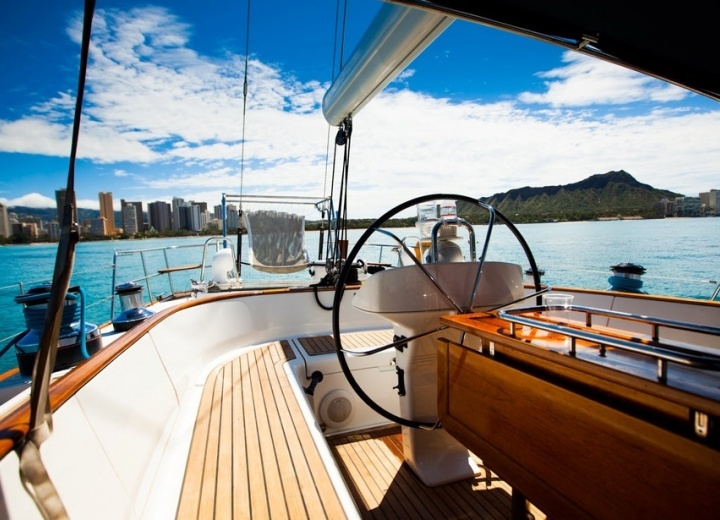 Or book a yacht rental, and visit the world-famous Waikiki Beach. 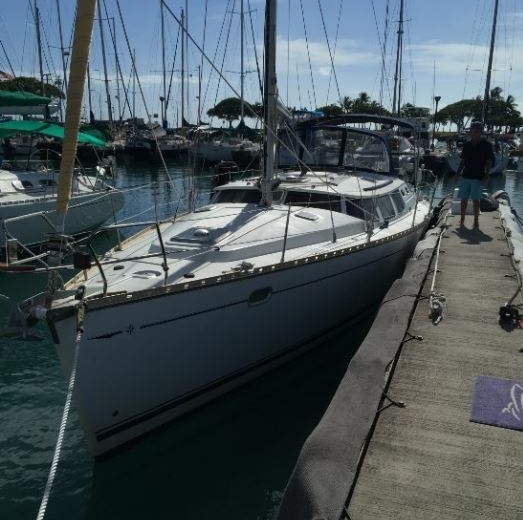 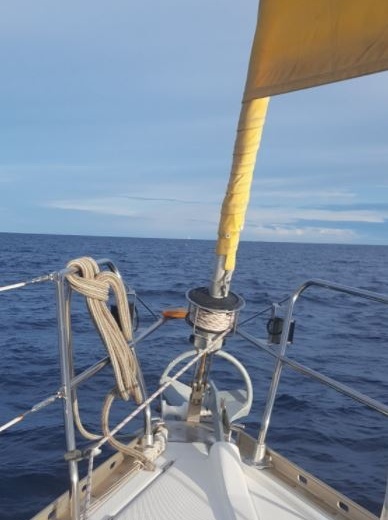 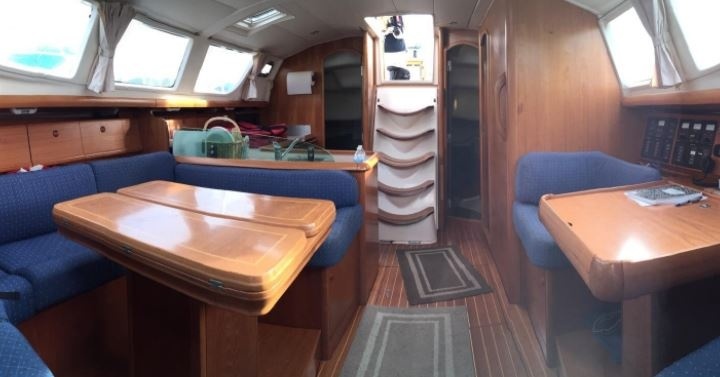 Get your boat rental in Honolulu online right now, and our experienced crew and a captain will make sure you won’t miss a single landmark of our beautiful city.